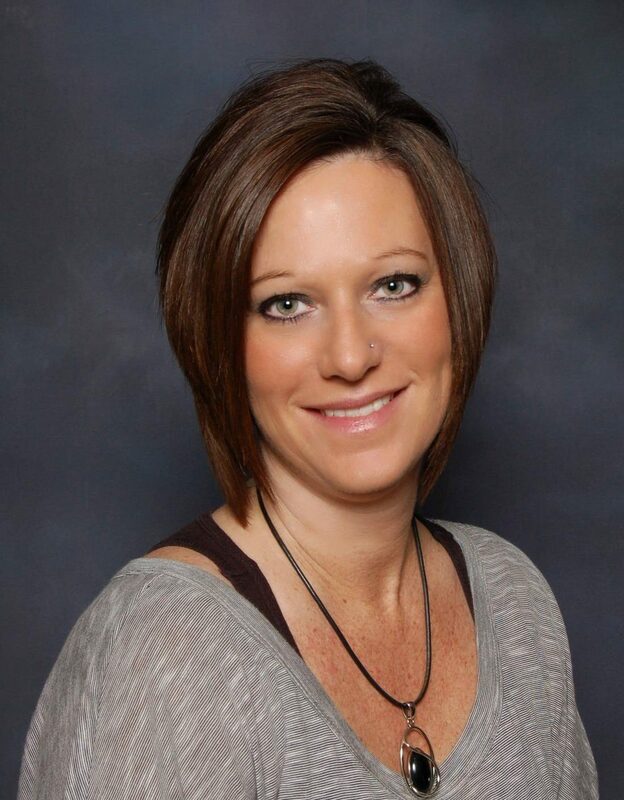 Teresa has been an Optometric Technician for 15 years. In addition to performing comprehensive pretesting, Teresa is goldman tonometry trained for enhanced care of our glaucoma patients. She specializes in contact lens fittings: bifocal, astigmatism, and gas permeable lenses.